Buy 250 sachets Save 20% Shop now! 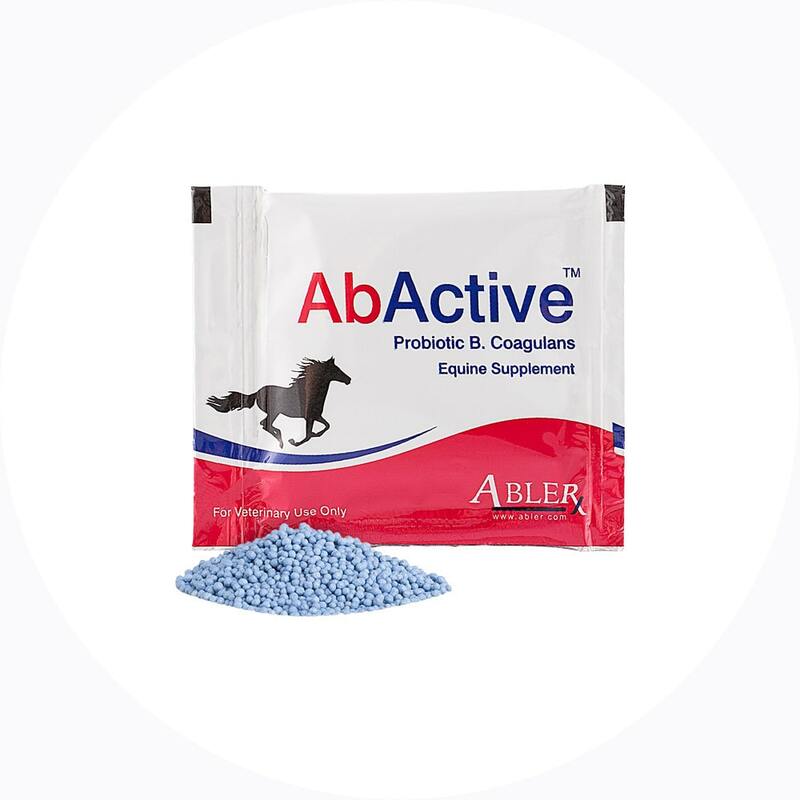 Omeprazole for the treatment and prevention of equine gastric ulcers as a bulk pack of flavorless, blue, enteric coated granules. Buy 10 Bulk Packs Save 40% Shop now! 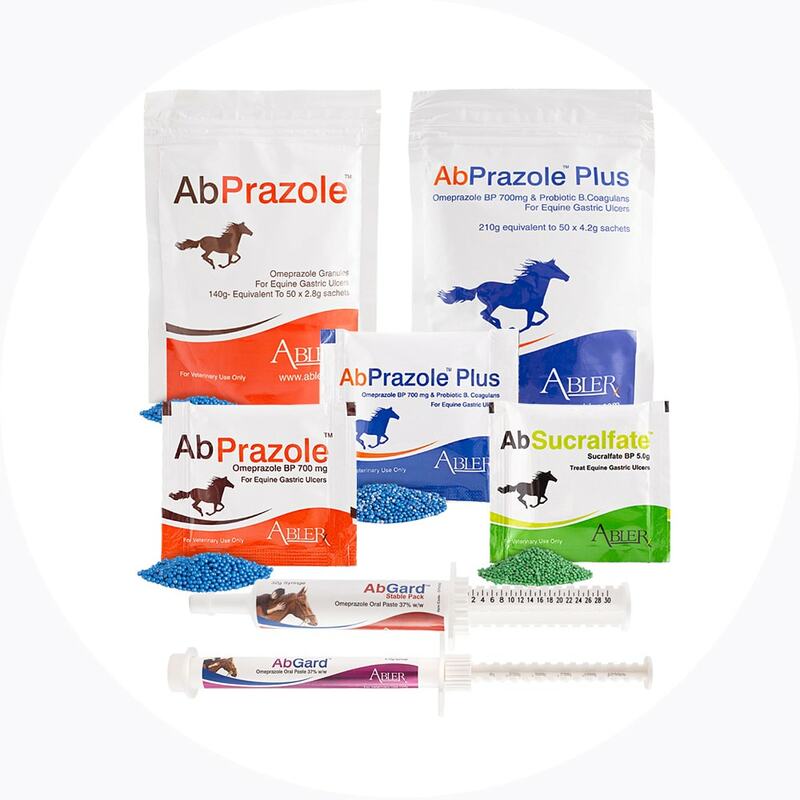 Omeprazole for treatment and prevention of equine gastric ulcers in easy-to-measure, easy-to-feed bulk pack of flavorless blue granules containing Omeprazole plus a probiotic. Buy 10 Bulk Packs Save 30% Shop now! Buy 500 tablets Save 25% Shop now! in a single daily dose easy-to-use oral syringe of flavourless paste. Buy 30 syringes Save 15% Shop now! in an easy-to-use, multi dose oral syringe of flavourless paste. Buy 20 syringes Save 10% Shop now! Buy 120 sachets Save 20% Shop now! Buy 100 sachets Save 20% Shop now! in easy to measure, easy to feed dosages of flavorless aqua coloured, film coated granules. Buy 120 sachets Save 10% Shop now! Buy 100 sachets Save 10% Shop now! Bundle and Save 5% Shop Now! Buy 2 and Save 10% Shop Now! Buy 3 and Save 15% Shop Now! Oral paste, granules & tablets for treatment and prevention of gastric and hindgut ulcers. 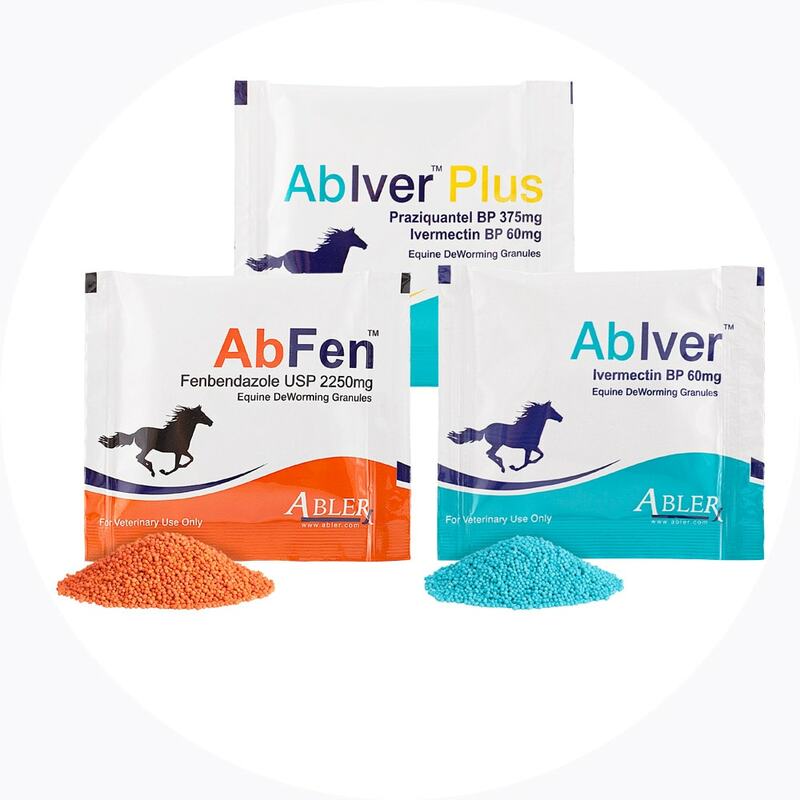 Equine probiotic granules. 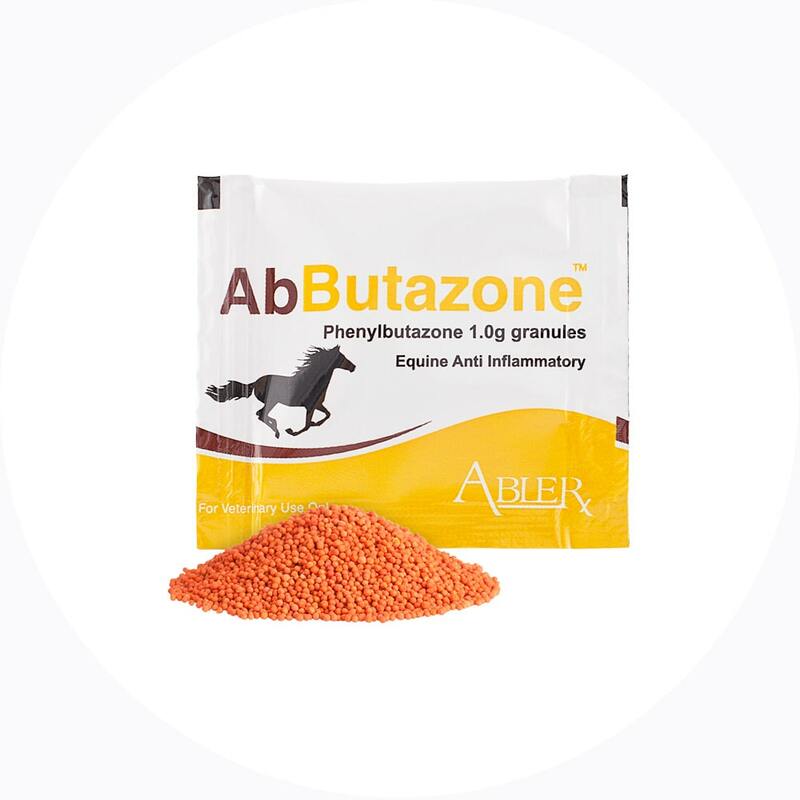 Assists healing and restores intestinal microflora in horses.